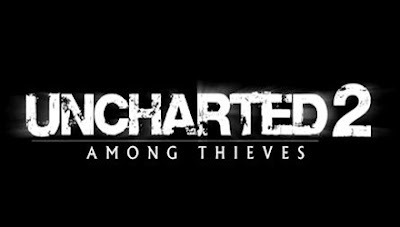 Now’s your chance to give feedback directly to the publisher behind Uncharted: Drake’s Fortune and Uncharted 2: Among Thieves. Been discussing the potential of a Collector’s Edition for Uncharted 2 — Do you want a CE? What would you want in it? Post a message to twitter with the hash tag #u2ce and Naughty_dog should pick it up. Don’t have a twitter account? Then leave us a message and we will post it for you.